Seit wann bist Du Lady Gaga Fan? : ich liebe ihre music schon immer, seit 2012 hat es mich dann vollkommen erwicht! Warum bist Du Lady Gaga Fan? : She saved my life in so many ways. I need her songs to survive! Musik: lady gaga, lady gaga, lady gaga!!!!!!!!!!!!!!!!!! Lieblingszitat: LADY╰☆╮ GODNESS╰☆╮ GAGA I absolutely ♥ her ♫. She is the greatest ★ on earth! 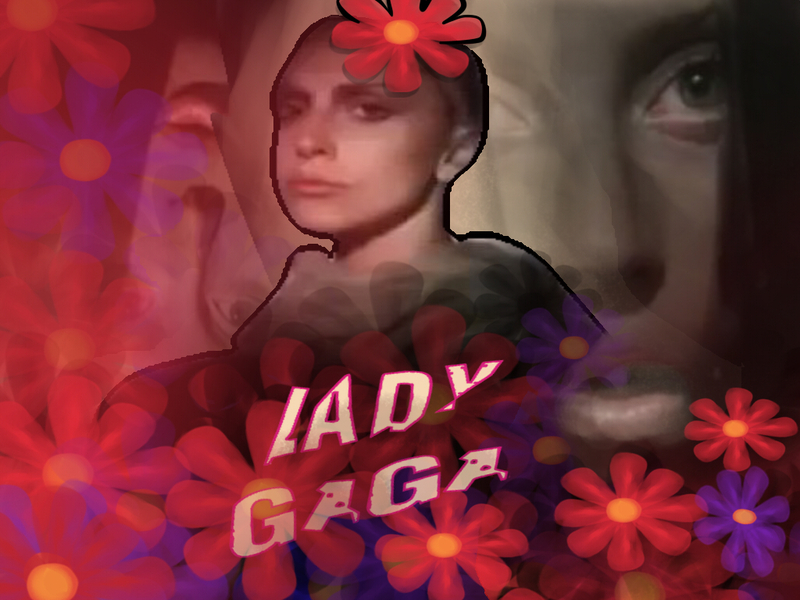 I´m so☻ to be a little monster & I go ♀♀ because of GAGA!